The central utility plant (CUP) that services the Capitol and surrounding buildings is in need of replacement. The systems in the CUP supply mechanical and electrical service to five State buildings: the Capitol Building, Herschler Building, Barrett Building, Supreme Court Building, and Hathaway Building. Combining a renovated CUP with the Capitol Square Project allows for economies of scale in construction costs, while also addressing critical replacement of failing equipment and piping. Relocating the CUP allows for additional space needs to be met in the tunnel connecting the Capitol to the Herschler Building. The systems in the CUP have reached the end of their life cycles and require extraordinary maintenance to keep them operating. System failure is a real possibility. The existing CUP lacks sufficient, serviceable space for proposed systems. Expanding the footprint of the CUP allows installation of appropriate, modern systems. The CUP will be expanded from approximately 11,000 square feet to approximately 18,000 square feet. 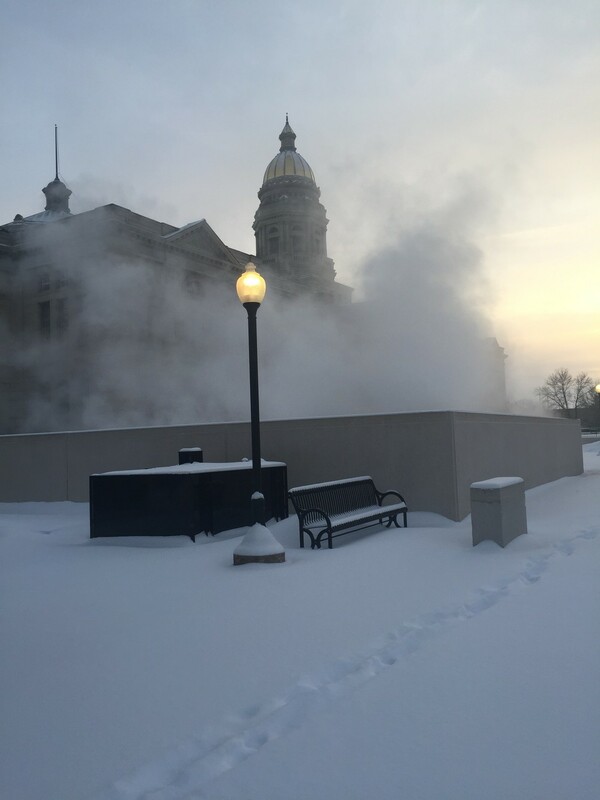 The above-ground cooling tower location on the northeast side of the Capitol creates noise and mist on the Capitol grounds. Moisture from the tower has degraded the nearby stone on the Capitol. The cooling tower requirements will increase with the combined capacity of the new CUP. 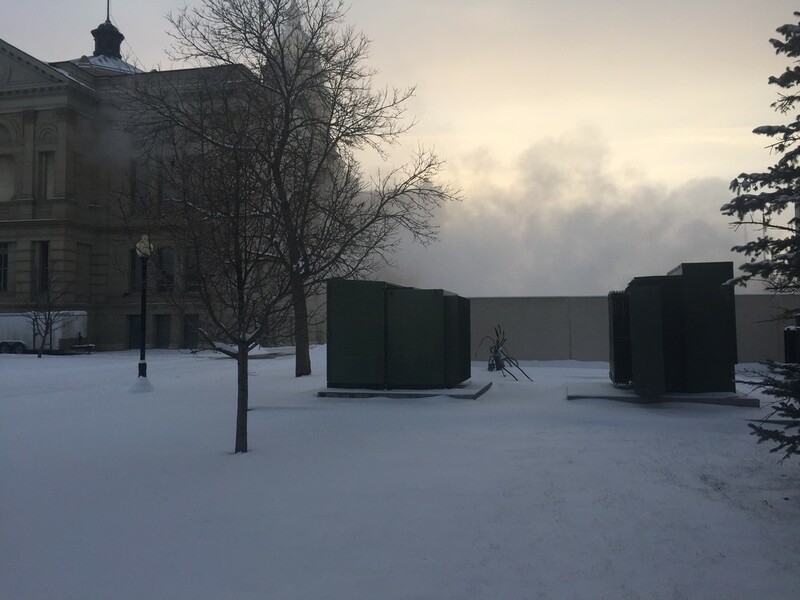 The above-ground generator, transformer, and associated switchgear pose a security risk and detract from the appearance of the Capitol grounds. The CUP will be relocated to the southeast side of the Herschler Building. The existing systems will continue to provide services to the Capitol Complex until the new system is completed. The cooling tower will be relocated to the fourth floor of the east side of the Herschler Building. The generator, transformer, and electrical switchgear will be relocated to the CUP and Herschler Building.